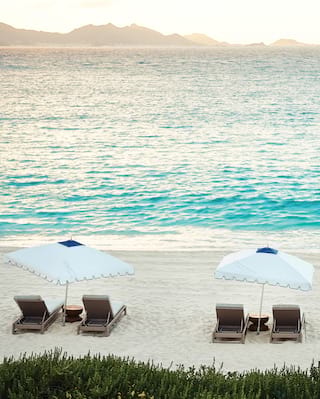 Browse through our selection of tempting offers and find the perfect excuse for a dream Caribbean getaway. 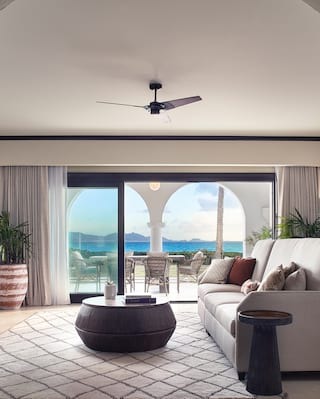 Experience the Caribbean in unforgettable Belmond style, combining the island escapism of Anguilla with the cosmopolitan buzz of St Martin. Table for two? 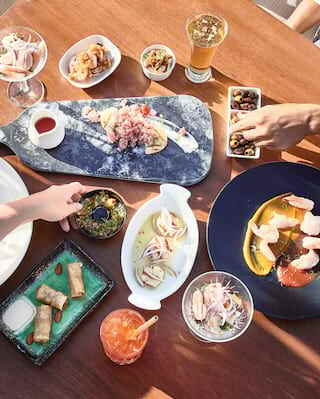 Take your seat at Pimm’s restaurant and savour gastronomic alchemy in Anguilla. Embark on the ultimate escape. 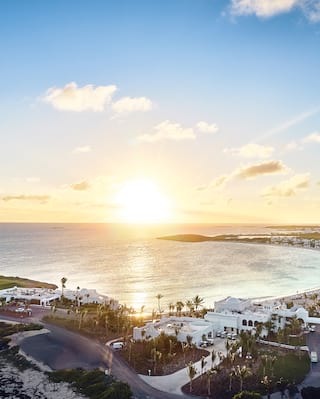 Stay at Belmond Cap Juluca and discover a new level of luxury. 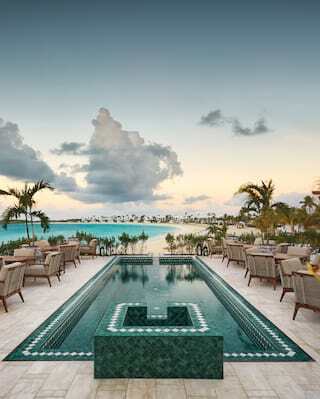 Unwind and rejuvenate at the most serene luxury spa resort on Anguilla. 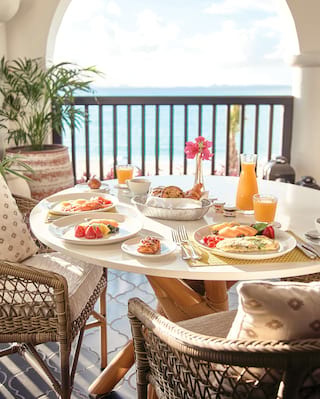 Breathtaking views, elegant surroundings, traditional Caribbean hospitality… and just the two of you. 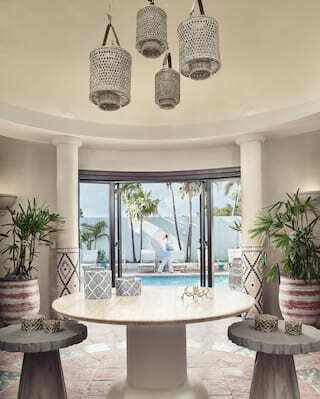 Go all-out on luxury at Belmond Cap Juluca.